It is June. Fully flowering, fertile June. The season for weddings. In 1993, I got married. I was 36. My husband, a sweet man, didn’t love me – and, I knew it. My mother adored him, because he was a.) blonde; b.) white collar; c.) his parents went to Camp O’ the Woods; and d.) he was truly kind and attentive toward her. The night before my wedding, I stayed up til 2a.m. crying my eyes out with my BFForever, Lisa. Mum had made all the gowns, the fresh flowers I selected were due first thing in the morning, Aunt Margie had made a two foot liver pate carp with paper thin cucumber scales for the hor d’oeurves, and all the groom’s relatives had flown in from California. I prayed. I told God that, if this marriage were truly ordained, He[God] would sustain it; conversely, if not, would God, please, take care of it? Two years later, Mum died of brain cancer, and my husband left. One piece of paper filed in the state of Indiana, 100 bucks, sign on the line, relinquish the Oneida and the PC/keep the printer, and done. Feelings? Null. Void. Mum was dead. Who cared? In the years prior to and since that wedding, I played the whiner like nobody. Wenhhhhh……”Should [he, the latest] stay, or should I go?” Was anybody listening? It’s a wonder I have any girlfriends left. Oh. Wait. Here’s what. As soon as we find someone we care about, seems we get stuck on this notion of Staying. Why? What is Staying, really? Stay where? in the house? in the bed? in the room? What? Stasis. Cessation of flow. Or, equilibrium. 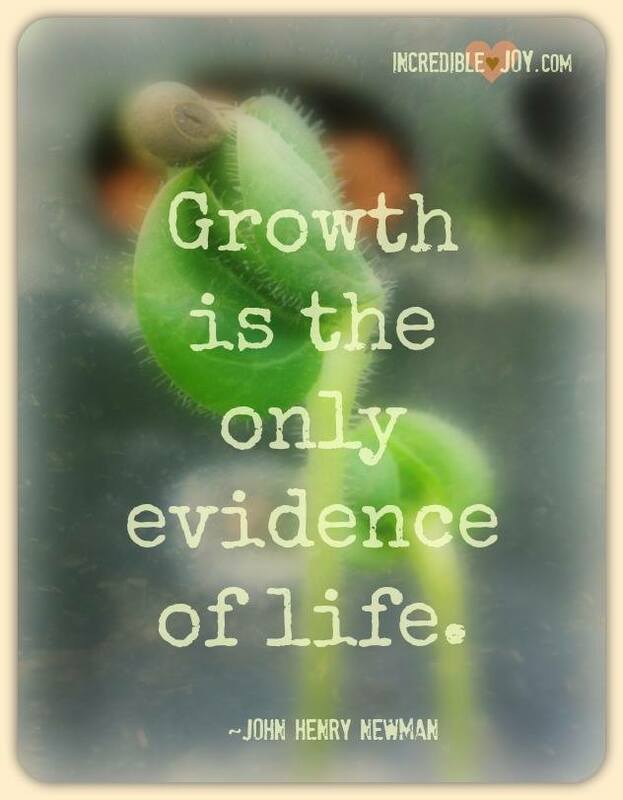 But, the acute absence of: growth? Symbiosis. Two disparate, living beings coexisting in mutual agreement. Is that what we want? If we stay, that’s pretty much what we’ll get. Stasis. Or, symbiosis. They’re natural laws. Stop spending so much energy deconstructing. If you come, come as often as you like, whatever, aftershocks, cry a little, get dressed. But, after you come? Go. Go, joyously, exuberantly, spurred by the experience of being together, as far and as long as you like. Then, Return. Return to that which brought you in the first place. You might find that you both want to. How easy does that sound? Love, the force that draws us, repeatedly, irresistibly, magnetically. But, it’s kind of a circular thing, and we should just submit to its movement. Not like hamsters in a wheel, repetitively, endlessly, to dissolution. I mean, ever forward, so that we never end up where we started. No; far beyond that place. Letting the circle take us, until we become it. I think somebody else said something like this a long time ago. You’ll pardon my reconstitution. The channeling vessel, and all that. There’s a lot being said about Space – making some, needing some. But, maybe space is just a place in the whole movement through the relationship. Maybe it’s in the center of the circle. And, maybe, if we come, and go, and return, there’ll be plenty of space provided for us. We won’t even have to ask. Dad married Mum, left, returned, and stayed. But, after that, he came and went effortlessly. He walked 2 miles a day. He ran marathons. He knew everybody. Somehow, he managed to live both responsibly toward his family, and freely as an individual. His devotion to each of us went without saying. And, he was joyful. I am now old. Finally. Irrefutably. Not degeneratively. Not decrepit, not shriveled. Not quite yet. Just of age. I’ve reached the finishing stage, and with very great relief, thank you. No longer interested in asking for, or offering, any kind of promise to stay that interrupts growth. Because, yes; even old people can grow, and love had better. 3/21/15 All rights to this piece the author’s. Please, request permission to share. Thank you!